We depart Moshi for Londorossi Gate, which takes about 4 hours, where you will complete entry formalities. Then drive to the Lemosho trailhead (another hour to reach the trailhead). Upon arrival at trailhead, we eat lunch, then commence through undisturbed forest which winds to the first camp site. From the Shira Plateau, we continue to the east up a ridge, passing the junction towards the peak of Kibo. As we continue, our direction changes to the South East towards the Lava Tower, called the “Shark’s Tooth.” Shortly after the tower, we stop for lunch and acclimatization after you descend to Barranco camp. Although you will end the day at the same elevation as when you started, this day is very important for acclimatization and will help your body prepare for summit day. After breakfast, we leave Barranco and continue on a steep ridge passing the Barranco Wall, to the Karanga Valley campsite. Then, we leave Karanga and hit the junction which connects with the Mweka Trail. We continue up to the Barafu Hut. At this point, you have completed the South Circuit, which offers views of the summit from many different angles. Here we make camp, rest, enjoy dinner, and prepare for the summit day. 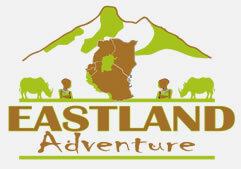 The two peaks of Mawenzi and Kibo are to be seen from this position. You will wake up around 11:00pm for some tea and snacks that will warm you for the summit. At 12:00am you will start your summit with steep rocks for about 2 to 3 hours and then you will start crossing zigzag area and keep moving to crater rim and finally Stella point 18800feet/ 5657m on around 06:00am. At Stella point, you will meet with other hikers from other route and join them heading to Uhuru peak and you will be rewarded with the most magnificent sunrise you are ever likely to see (if weather permitting) on your way or at the summit. 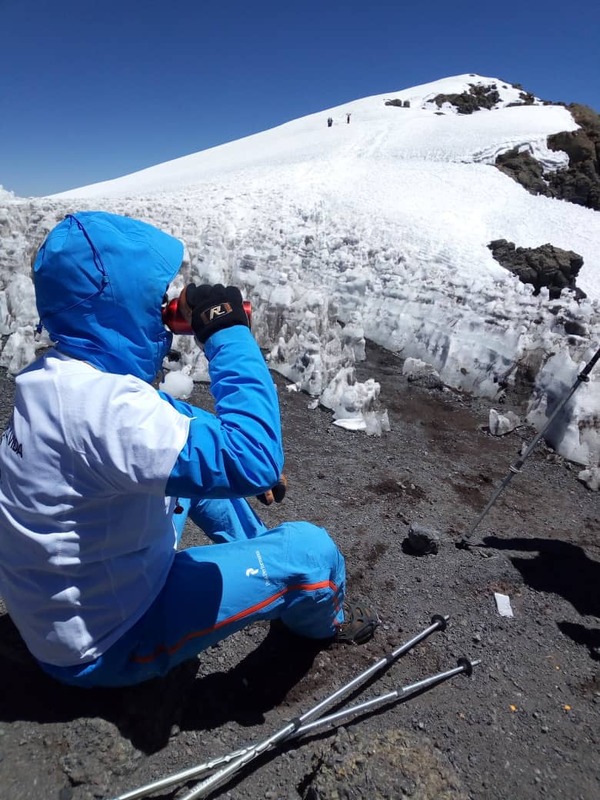 Once you arrive at the summit, you will stay for 10 to 15 minutes for pictures and sightseeing and descend down via the same trail for about 3 hours to Barafu Camp for rest, brunch, and descend to Mweka Hut. The distances from the base camp to the summit is 10km round trip. From the gate A vehicle will meet and drive you back to hotel in Moshi for hot shower and Kilimanjaro beer.